The meetings industry needs to be better at measuring and benchmarking both ROI and CSR, according to MPI chief development officer Didier Scaillet. Speaking at a seminar at EIBTM in Barcelona this morning, Scaillet said: "Our industry needs to learn how to do measurement because we don´t do it very well. We need to measure both the content side and what we input into meetings, but also the output and whether objectives have been met." The seminar also covered the increasing focus on CSR in the meetings industry, which Scaillet said is also difficult to measure. "There are lots of green initiatives going on out there in the industry but there is nothing to benchmark against, and we need that benchmark to show that we are taking it seriously because we are an easy industry to target," said Scaillet. 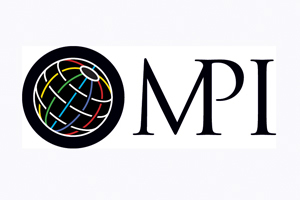 He added that MPI is working on creating an online measurement platform that will integrate the various green initiatives taking place throughout the industry.